If you’re like us, you are used to at least maintaining the illusion of control in most parts of your life. Also if you’re like us, your teenager has done a lot to destroy that illusion! It’s easy to make up for those feelings of powerlessness by trying to micromanage her treatment process and the treatment team from a distance. We did that for about the first three months. It doesn’t help and it will exhaust you. Once we finally let go and got out of the way, the healing process really began—about three months behind schedule! By outwitting a family’s normal and systemic resistance to change, the family-systems therapist can help revise even the most entrenched behaviors. It just takes some time, persistence, and maybe a little silly dancing! 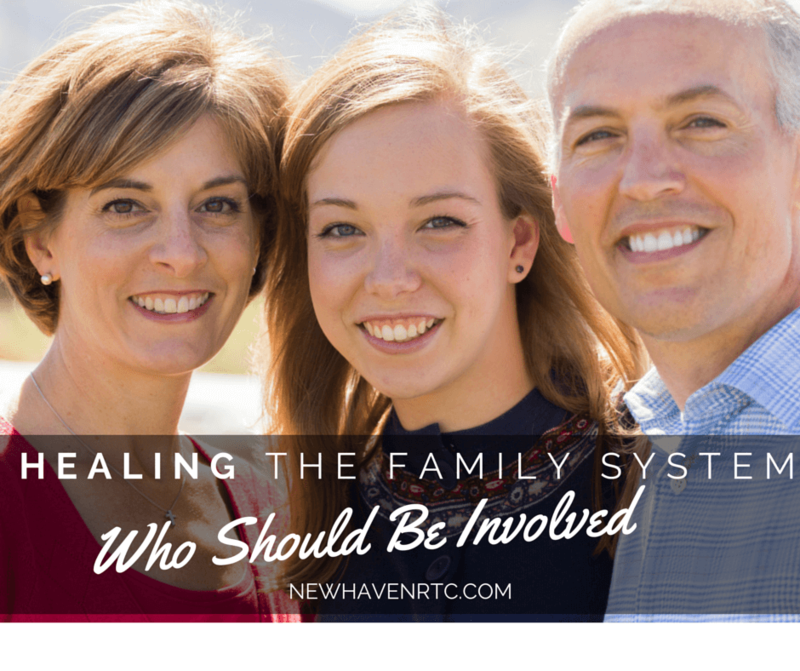 Since the family is a dynamic system comprised of deeply interdependent members, the more members who participate in treatment the better. In most cases this is true regardless of their past role in the family. But there are exceptions.